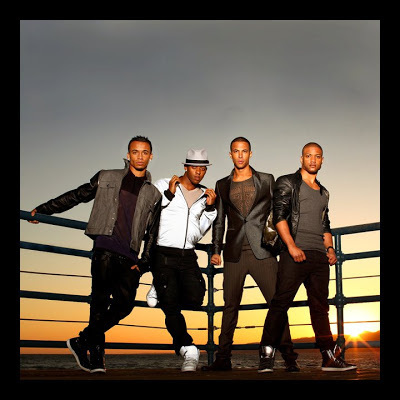 For those in the UK, JLS need no introduction. As runners-up to Alexandra Burke in X-Factor UK in 2008, JLS has had a succession of massive hits in their homeland but their reach has not quite extended beyond there. With their new single Hottest Girl In The World the boys are hoping to change that! Sounding very Justin Timberlake, this track is funky, fresh and very very cool. Actually the first time we heard it we were 'oh it's ok' but now after a few listens we're loving it!! The video is simple but effective and the interesting sample at the start of the song carries throughout the song and works really well. From their upcoming fourth album Evolution we thing JLS is onto a winner with Hottest Girls In The World! Check it out here now..!